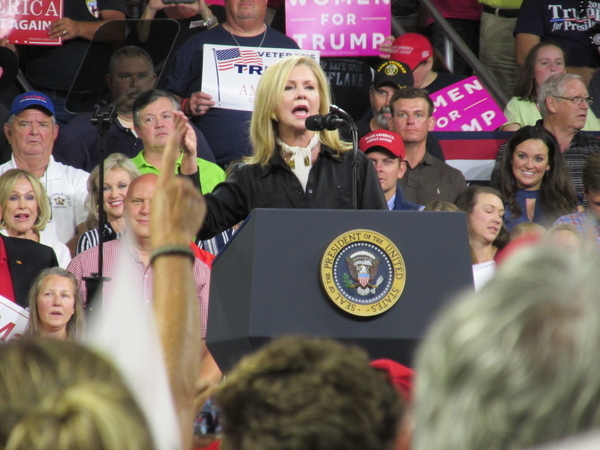 Senators Marsha Blackburn (R-TN) and Jon Tester (D-MT) have introduced legislation to keep the VA on target and transparent on its roll-out of the new $16 billion commercial electronic health record system for nine million veterans. The VA is currently undertaking a decade-long transition to bring veterans' health records into the 21st century by ensuring that veterans can have access to a seamless electronic health record across the VA and Department of Defense health systems. The committee will analyze the VA's strategy for implementation, develop a risk management plan, tour VA facilities as they transition to the new system and ensure veterans, VA employees and medical staff, and other participants have a voice in the process. The committee will meet with the VA Secretary at least twice a year on their analysis and recommendations for implementation.